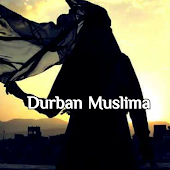 Durban Muslima: Things are not what they appear to be! 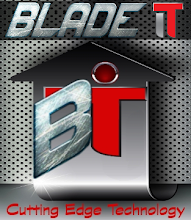 angel saw a hole in the wall and repaired it. replied, Things aren't always what they seem"
the angels sleep in their bed where they could have a good night's rest. found the farmer and his wife in tears. everything, and you let the cow die..
noticed there was gold stored in that hole in the wall. unwilling to share his good fortune, I sealed the wall so he wouldn't find it." angel of death came for his wife I gave him the cow instead. footprints on our hearts... and we are never quite the same because we have made a good friend! !